When trading crypto, only a tiny portion of your time will be spent actually executing trades. The real money is made analyzing the markets and making the decision to buy, sell or hold. Thus, this is where the top investors will dedicate almost all their time. As the old adage goes, time is money. That’s why you should be aware of tools that can save you time and make your investing process more efficient. Here are five of the best that any investor (serious or casual) should be using. What’s the first thing you want to know about a coin? The price! CoinMarketCap has become the ubiquitous solution for tracking crypto prices. They list just about every coin worth knowing about (1921 coins as of writing this). For each one, you can view its price history (vs Fiat or vs BTC), market cap, trading volume, and all the exchanges/pairs in which it’s available. CoinMarketCap also lets you view stats on individual exchanges. Want to see the volume of BTC traded on Binance in the last 24 hours? You can. Want to see the top 50 trading pairs on Kraken? You can. They top it off with customizable graphs, to easily follow and predict trends. The wealth of live data you get from CoinMarketCap means it should be one of the first bookmarks for any crypto trader or enthusiast. It might not seem too bad if you’re only holding a bit of BTC and a bit of ETH, but trying to keep track of a broader portfolio can get confusing. Confusion leads to lost time, which can result in missing the perfect time to buy or sell. With Blockfolio, you don’t have to worry about that. Blockfolio is a mobile app that lets you track all your crypto holdings (they support over 3000 coins), and their value on the exchange of your choosing. This allows you to follow your entire portfolio in one place. Tracking the progression of each holding over time, and setting alerts should the price rise or fall to a certain amount. All this… and it’s completely free too! 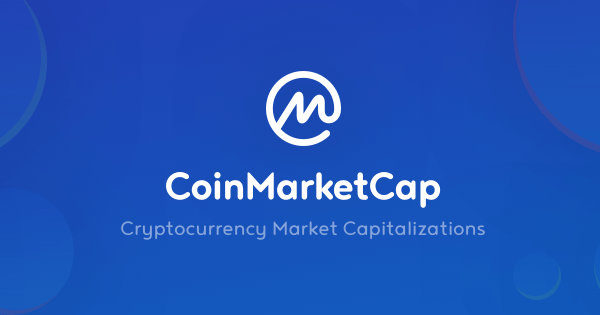 That’s not a typo – you already have CoinMarketCap bookmarked, but how about CoinMarketCal? This one’s a community-driven calendar of all the important upcoming dates in the crypto world. Conferences and events. Crypto meetups. Decentralized App and platform releases. ICO updates and airdrops. Just about every major milestone in crypto voted on by community members to ensure their legitimacy. Filter by a particular type of event to personalize the calendar to your needs or interests. Things change fast in crypto. CoinMarketCal helps you stay on the button so you can be the first to buy for all the big spikes. 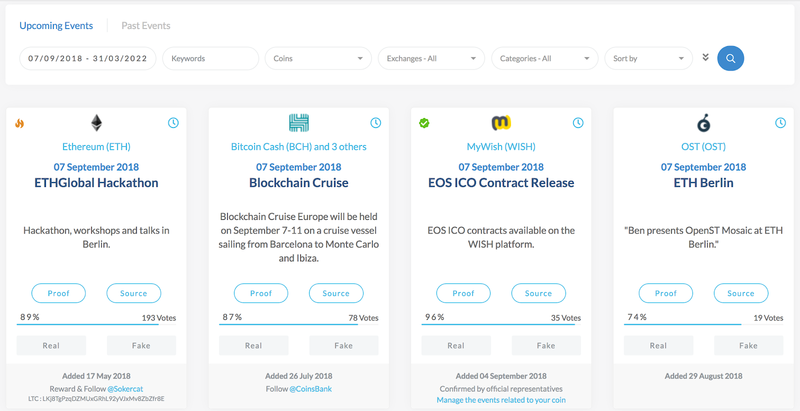 Coinigy takes the whole crypto market and puts it right in front of you. 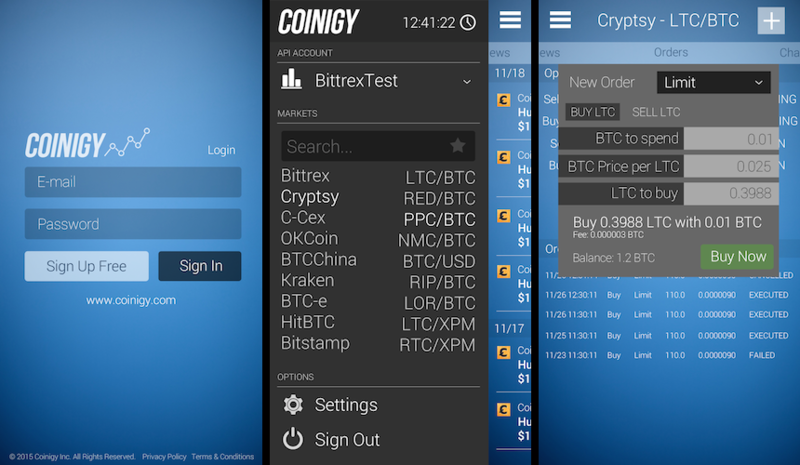 With Coinigy, you don’t need to have 20 tabs with 20 different exchanges open. It provides an all-in-one platform for your crypto trading. Integrate your exchange accounts and wallet addresses, and you can manage them all from one desktop or mobile app. The interface squeezes a ton of data into a single window, customizable to your needs. Track and trade numerous pairs over numerous markets. Set up custom alerts, which can be sent to SMS or email. Real-time data lets you stay on top of market movement and trends, and set orders to execute the right trade at the right time. It may not be as relevant for the long-term investor. But for daily trading, Coinigy gives you what you need to participate in a fast-moving trading environment. Similar to CoinMarketCap, but for the investor who wants to know everything. OnChainFX gives you coin value and market data and lets you customize the datasets a million different ways. The interface provides you info on the biggest risers and fallers of the day, and despite the information overload available, it’s all quite easy to digest. But the specific data they provide is what makes OnChainFX so great. You can see info such as the circulating supply as a percentage of total lifetime supply. Market cap and token supply as it projects in the year 2050. Yearly ROI or 7/30/90-day ROI (vs BTC or vs USD). You can also filter the interface by different factors, such as asset sector, asset size (large/medium/small/micro caps), consensus type (Proof of Work vs Proof of Stake, etc), and more. They even flag coins that show signs of being a scam. Investing in the deeper reaches of crypto involves a certain degree of speculation. But with OnChainFX, your speculation is based on every single metric and comparison you could imagine. Trading cryptocurrencies with just a wallet and exchange login in hand can easily leave you overwhelmed. If you’re looking to make the step from small-scale investor to a successful crypto trader, it’s smart to make use of as many high-quality trading tools as possible.